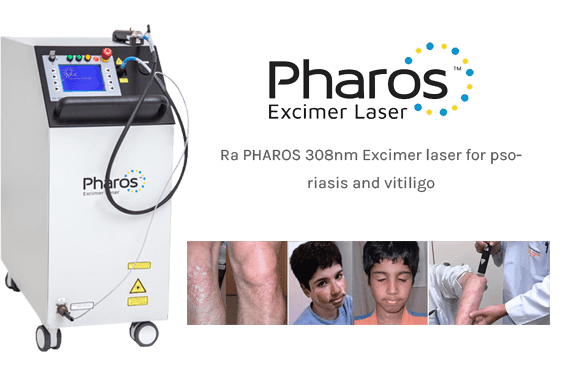 At Howard S Goldberg, MD Inc in Swampscott, Massachusetts, the Excimer Laser is used to treat chronic skin disorders such as vitiligo and psoriasis. Ultraviolet B (UVB) light exposure has been shown to help slow skin cell growth and reducing inflammation, irritation, and redness. The Excimer Laser uses a UVB light beam to combat symptoms of chronic skin disorders. It is used for atopic dermatitis, eczema, vitiligo and psoriasis treatment. 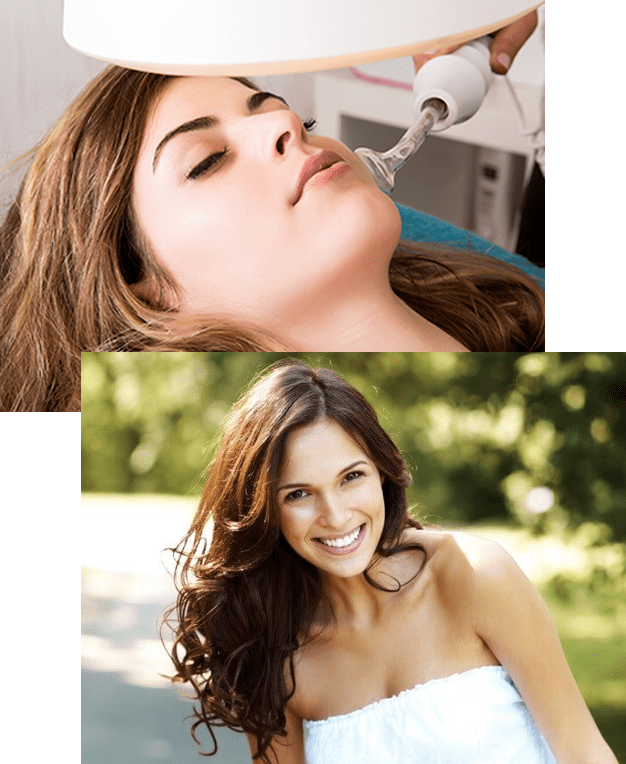 The Excimer Laser is a form of phototherapy that applies the UVB light only to the affected areas of the skin, leaving the healthy skin untouched. We are able to customize the laser to the needs of each patient and their condition. The treatments are fairly quick and patients experience no pain. 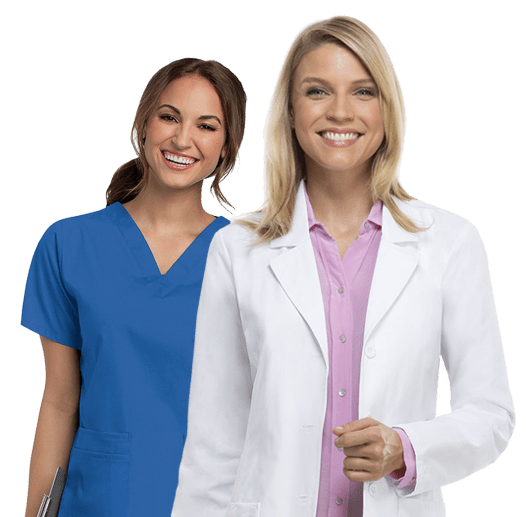 Areas of skin may be covered while other areas are exposed for treatment. The light is adjusted based on type of skin, level of symptoms, and skin thickness. No medication is needed and the treatment is painless. Treatment sessions don’t last long and depend on the size of the area treated. Treatments can be done 2-3 times a week with 48-hours in between and may take about 10-12 treatments to see major results. Patients can expect some improvement in their condition from this treatment. Excimer therapy has shown a significant reduction in chronic skin conditions. Many patients experience remission and an increase in skin health.